Just a day after their impressive Oscar win for Best Animated Feature, which ended a Disney winning streak spanning nearly 13 years, Sony announced that the upcoming Blu-Ray release of their critically acclaimed film Spider-Man: Into the Spider-Verse will feature an alternate cut featuring footage that was left out of the original theatrical release. Of course, the theatrical version of the film was be included on the Blu-Ray as well. 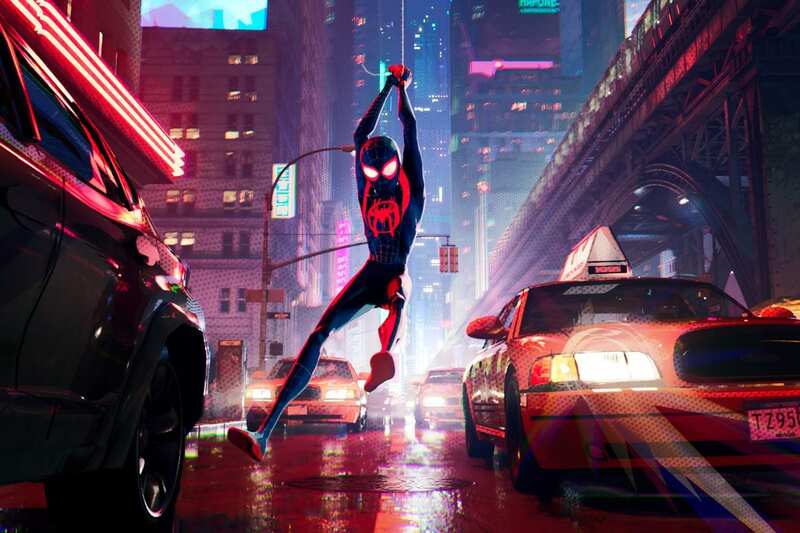 Few details have been released as to what is included in the alternate cut, but it has been confirmed that the relationship between Miles Morales and his roommate, Ganke Lee, will be featured in more detail. The previously released Spider-Ham short will be included on the Blu-Ray release as well. This is great news for fans of the film since we will have to wait at least a few years before any sequel is released. 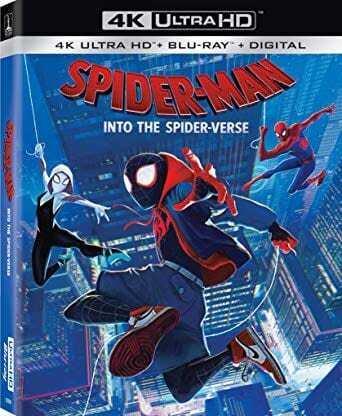 Spider-Man: Into the Spider-Verse lands on Digital outlets today, February 26th, 2019. The physical Blu-Ray release will hit shelves on March 19th, 2019. Are you excited to see Spider-Man’s new footage? What did you think about the film’s Oscar win? Let us know in the comments!